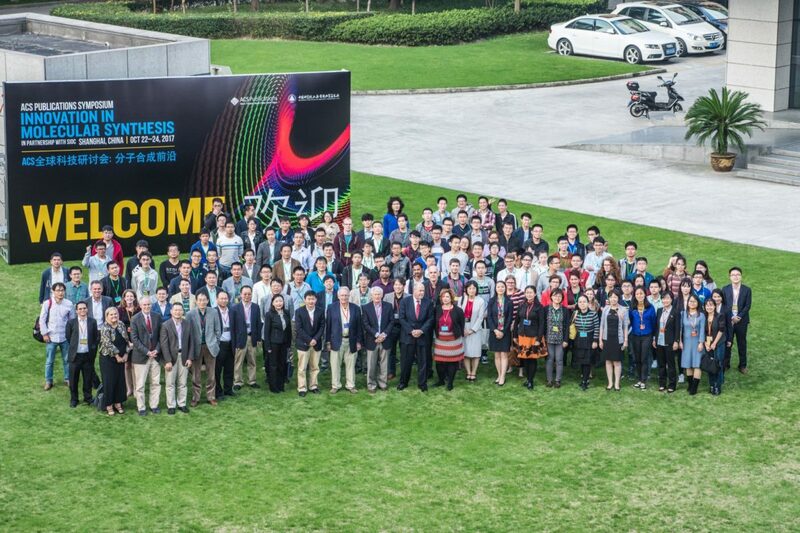 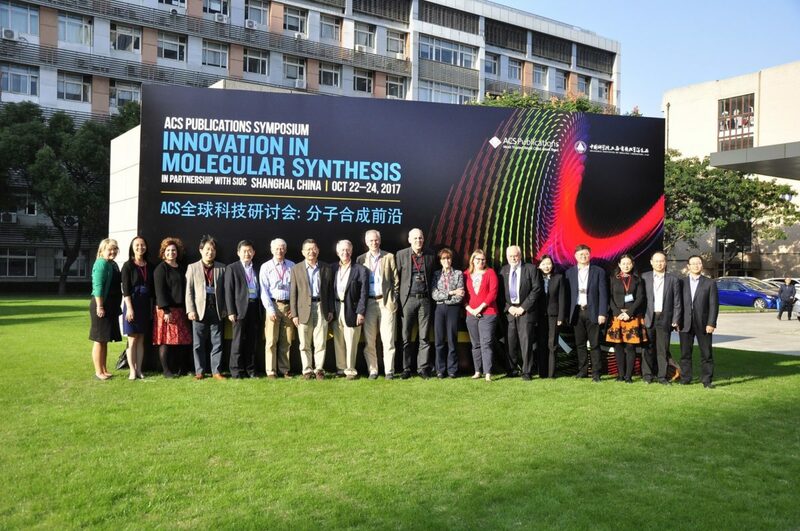 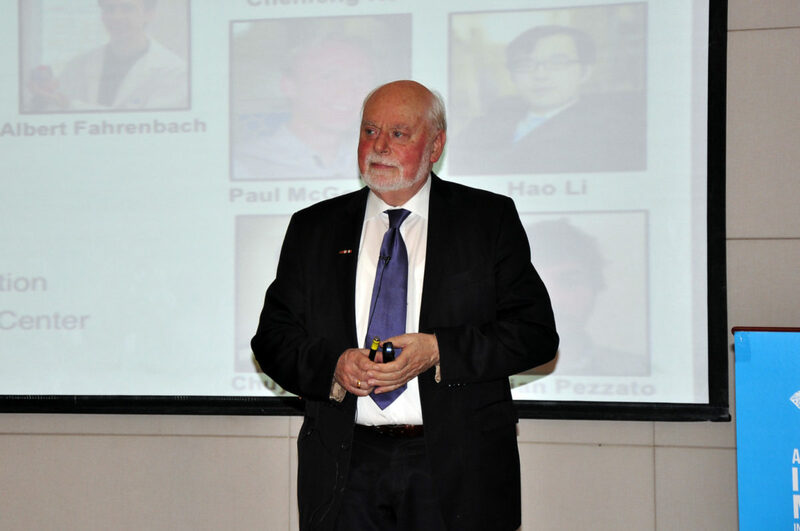 Last month ACS Publications hosted ACS Publications Symposium: Innovation in Molecular Synthesis in Shanghai, China. 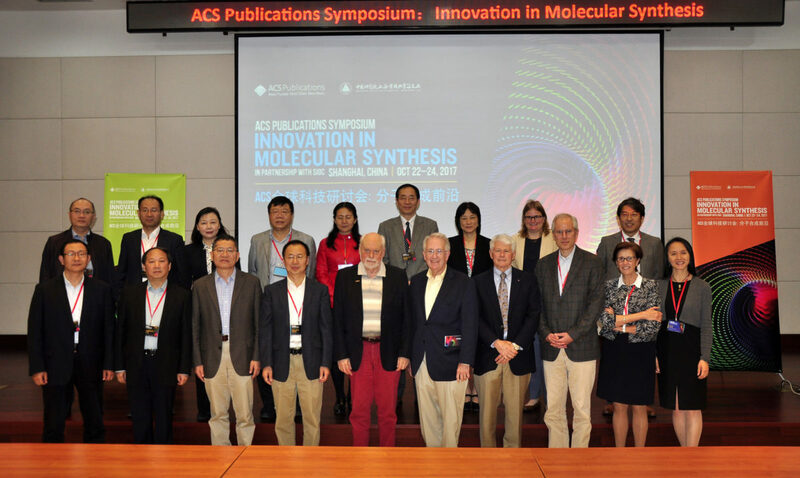 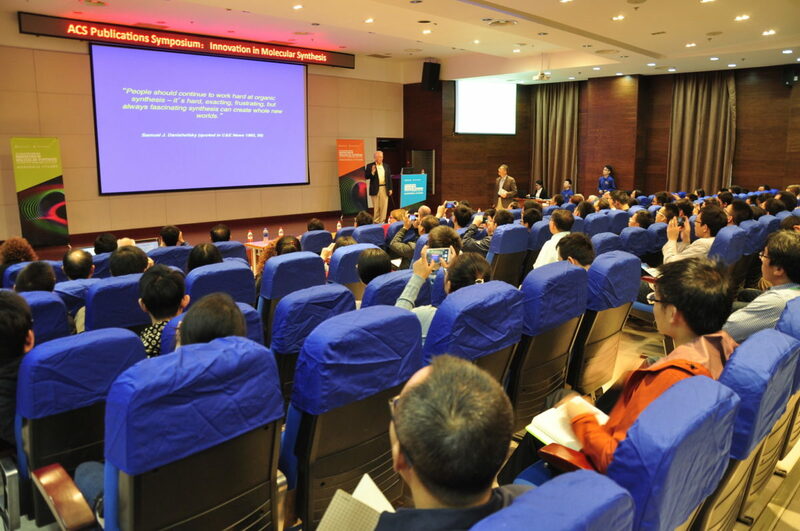 ACS partnered with the Shanghai Institute of Organic Chemistry (SIOC), Chinese Academy of Sciences to host the symposium. 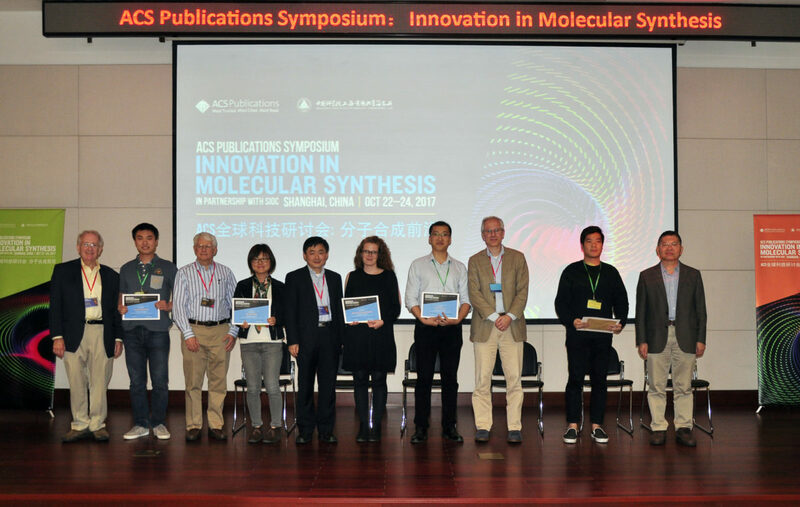 The three-day event brought together top researchers around the globe to communicate cutting-edge chemistry in the areas of synthetic methodology for efficient and selective reactions, interfacing chemical synthesis and biology, advanced energy materials, and more. 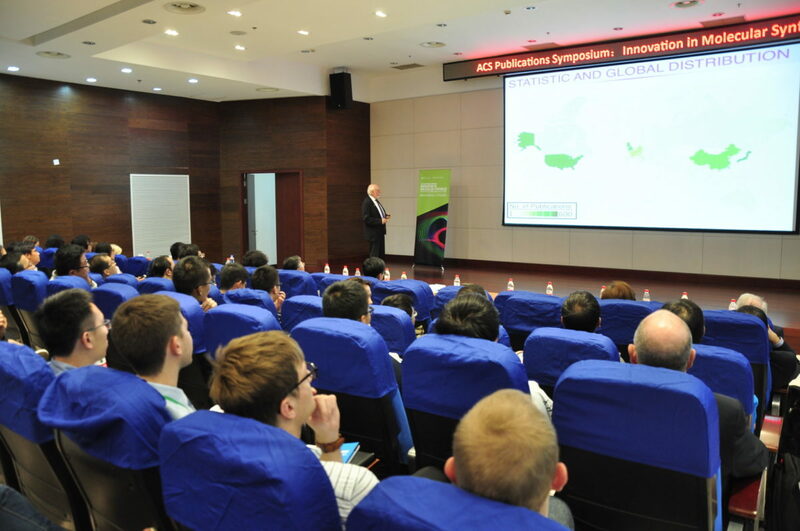 More than 200 students and researchers from 11 countries were in attendance. 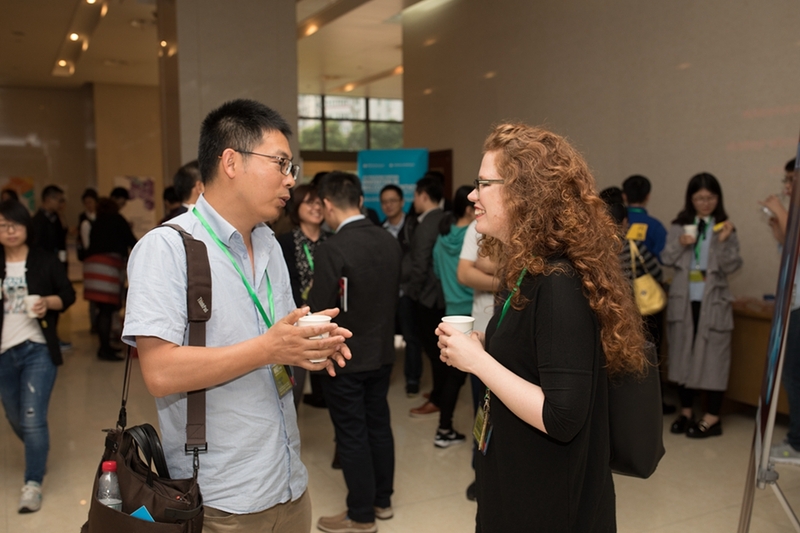 Students were able to present their research during poster sessions and network with speakers and ACS editors throughout the event. 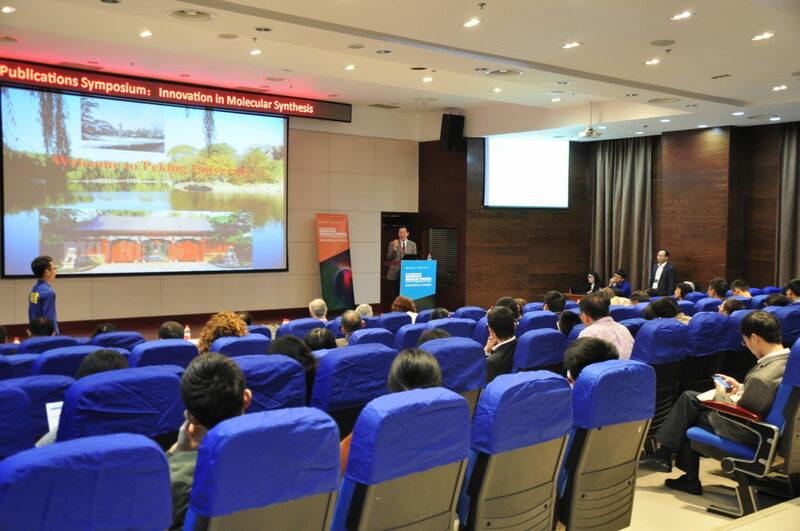 During the event, 19 speakers from six countries presented their findings across five plenary sessions. 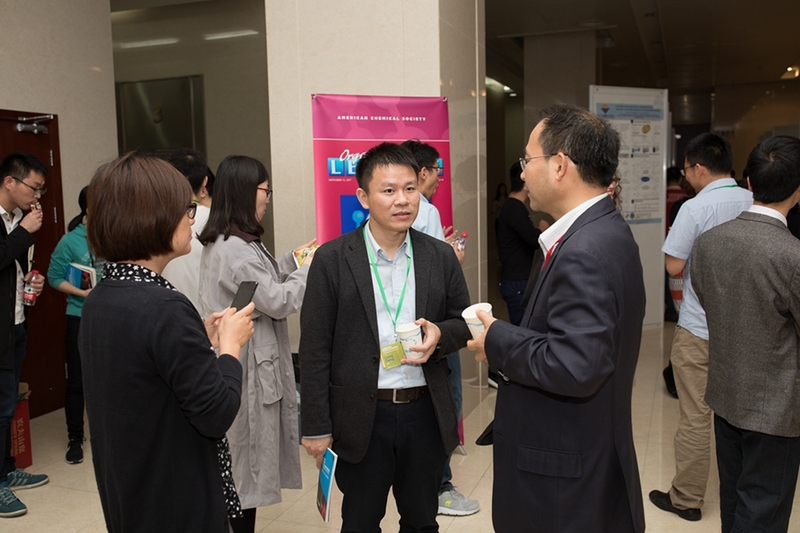 Professor Kuiling Ding, Director of SIOC and member of the organizing committee, described the Symposium as “A truly successful event.” “Although chemistry meets a lot of challenges for sustainable development of our society, I believe we have more opportunities than challenges. 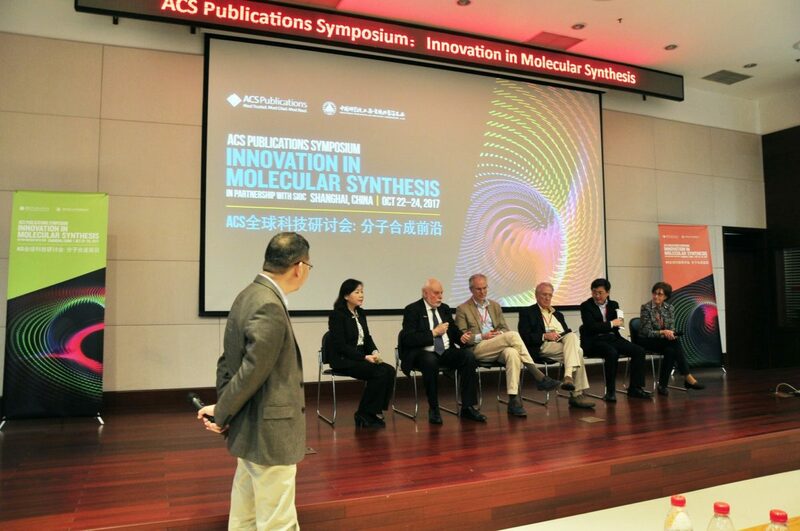 Molecular synthesis is obviously one of the fundamental, central, and cutting-edge areas in the 21st century,” said Professor Ding.